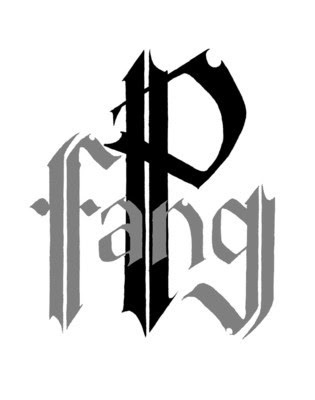 Robox Neotech will release P-Fang's EP - The Crypt on Halloween. Can't wait. Listen to the preview below.